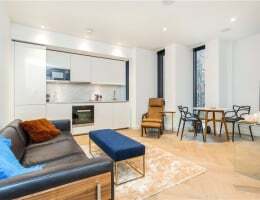 This two bed, two bath second floor apartment is in a superb development in the core of Covent Garden surrounded by the bustle of the West End. 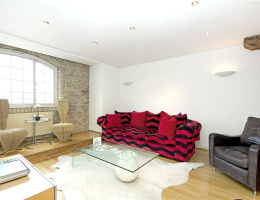 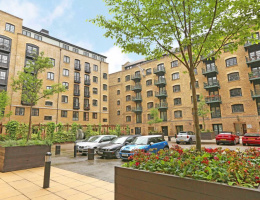 Located in a warehouse building just next to Tower Bridge, a top floor apartment with a south-facing terrace, super layout and secure car parking. 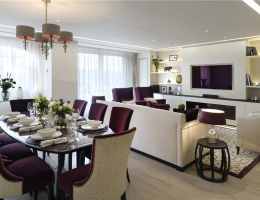 A south-facing, third floor two bedroom apartment of ultra-high quality with two balconies in a brand new development which provides exceptional facilities. 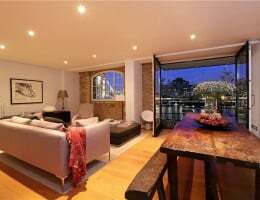 A rare opportunity to buy a house in this neighbourhood. 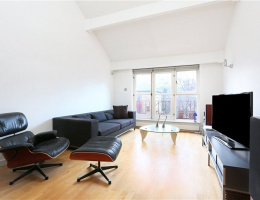 Set over three floors with a terraced garden at the rear, it has a nice westerly aspect over a private courtyard. 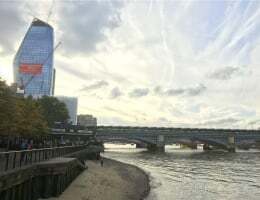 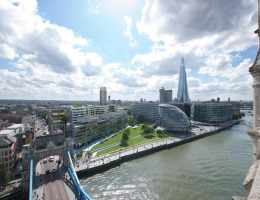 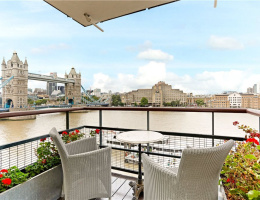 This beautifully presented warehouse apartment, located on the fifth floor of the prestigious Butlers Wharf Building, has a direct view of Tower Bridge and the river.